We’re on Facebook. Follow us for updates directly to your Facebook newsfeed. Click here to see our page. 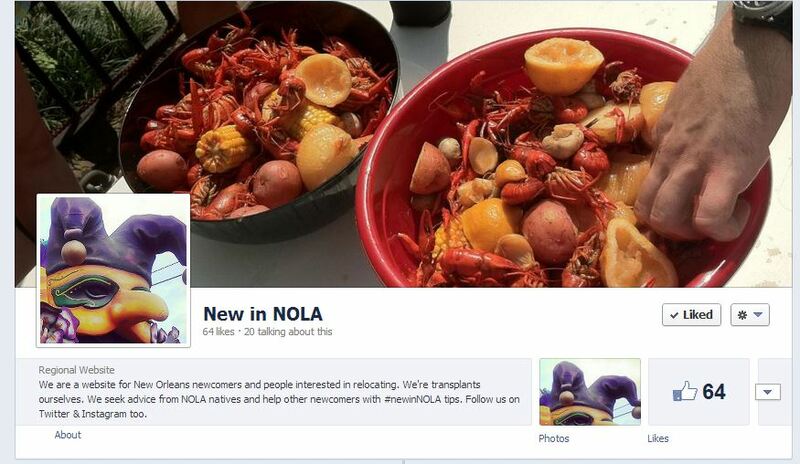 We’re on Facebook: New in NOLA.